Sewing some toys for your little ones may look complicated especially for beginners. 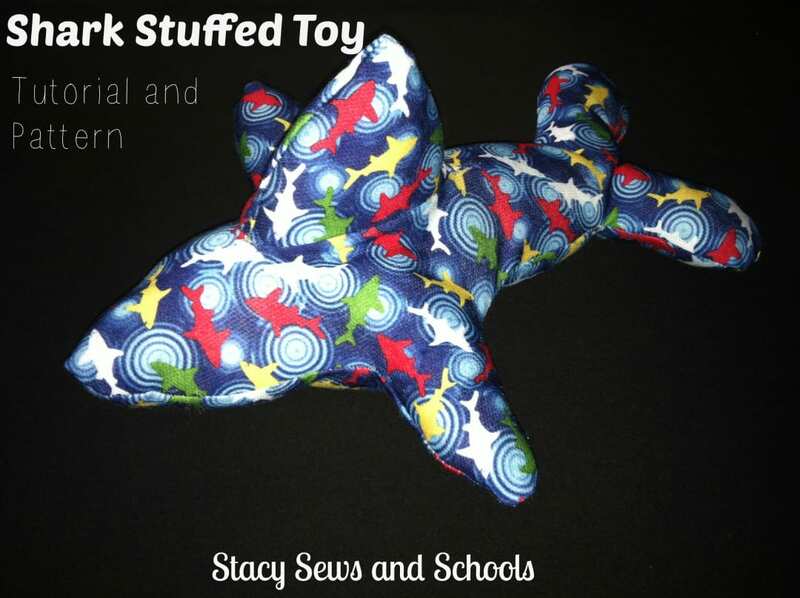 So now, we are sharing this very easy project from Stacy Sews and Schools. This stuffed shark toy is a great gift for your loved ones this Christmas. Take a look at this Shark Pillow Pet Pattern, too!